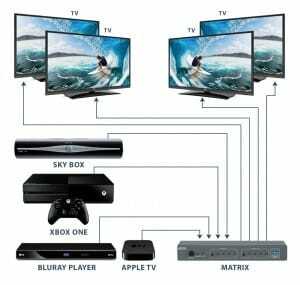 HDMI Switches vs. HDMI Splitters – What’s the difference? HDMI Switches and HDMI Splitters are both classed as HDMI Distribution Equipment but it is important to know which one to use as they both do very different things. 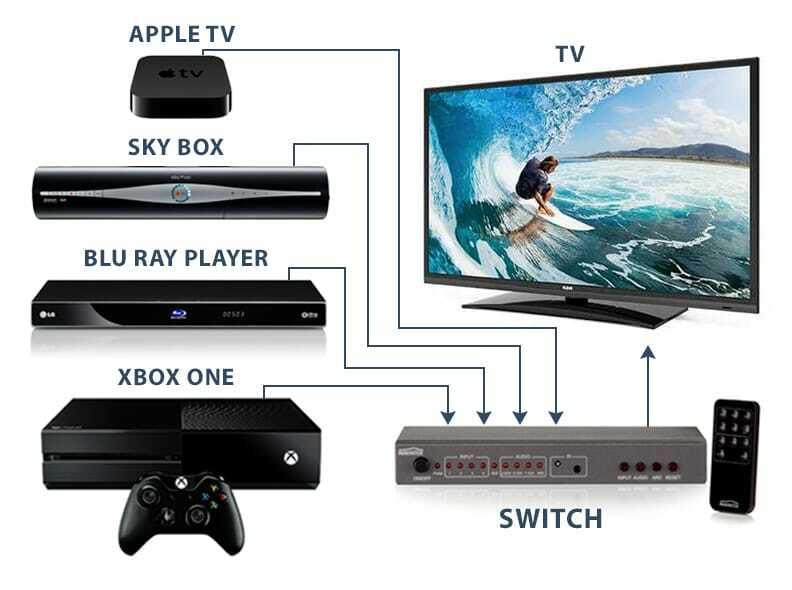 Most TVs today have one or two HDMI ports as standard which allow you to connect one or two devices like a BluRay player and an Xbox. But what if you need to connect more than two devices? Or what if you want to watch one device on two TVs? Below is a detailed description of how and when to use each device. 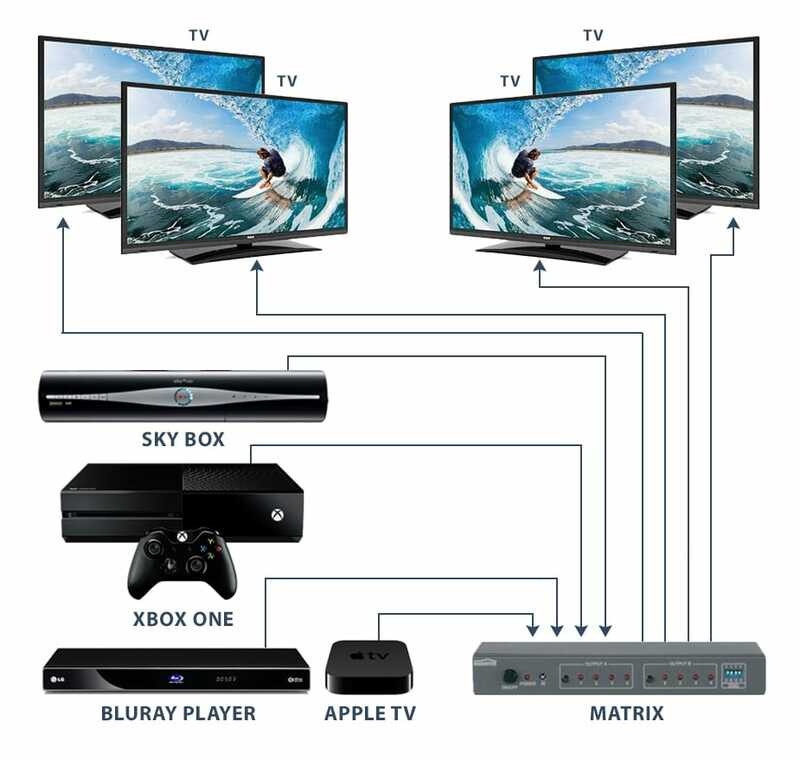 An HDMI Switch allows you switch between watching multiple HDMI devices through one TV. It is ideal for someone who has more HDMI devices than their TV has HDMI ports, meaning you will no longer have to unplug one device and plug in another every time you want to watch something different. HDMI Switches come in a variety sizes with the most popular being 4 inputs and 1 output. This size allows you to connect 4 HDMI devices (e.g. a Sky Box, an Apple TV box, a BluRay Player and an Xbox One) to 1 TV. 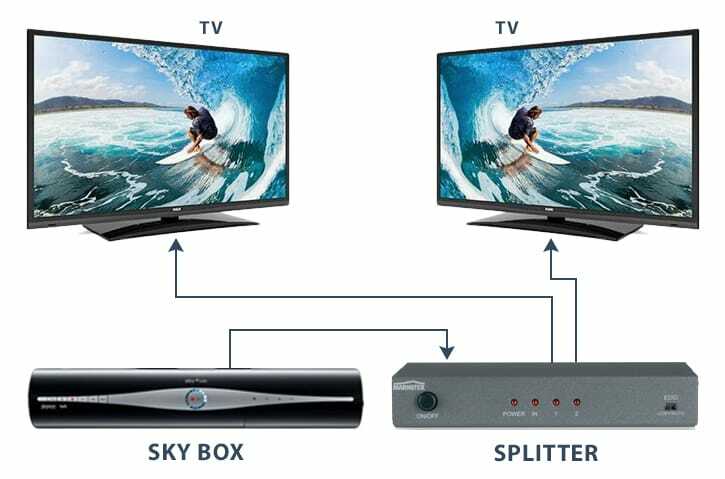 An HDMI Splitter allows you to watch one HDMI device on more than one TV. It is ideal for someone who does not want to purchase multiple HDMI devices or subscriptions. There are two different types of HDMI Splitters, one that is installed using HDMI cable and one using network cable (CAT 5E / CAT 6 Cables). 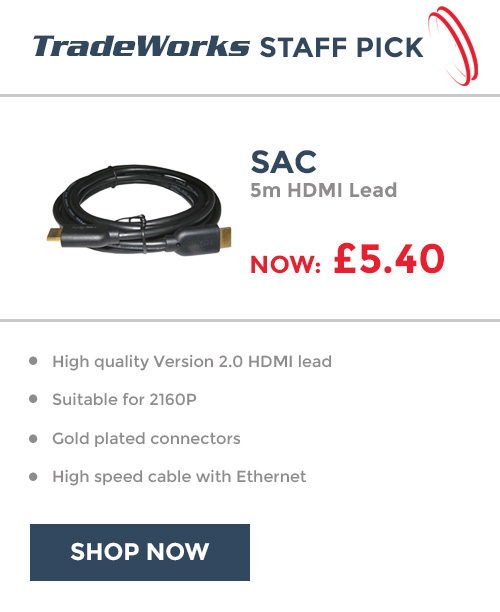 An HDMI Splitter that uses network cable is best suited to send HDMI signals over longer distances. It is important to measure the distance between devices and choose the correct required HDMI Splitter. See diagram of a 1 input and 2 output HDMI Splitter, this allows you to connect 1 HDMI device (e.g. 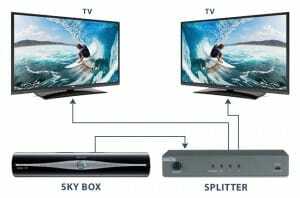 Sky Box) to 2 different TVs. In need of both an HDMI Switch and HDMI Split ter? An HDMI Matrix is simply a Switch and a Splitter combined, it allows you to connect multiple HDMI devices to multiple TVs. It means you can store all your HDMI devices (e.g. BluRay player, Sky Box etc.) 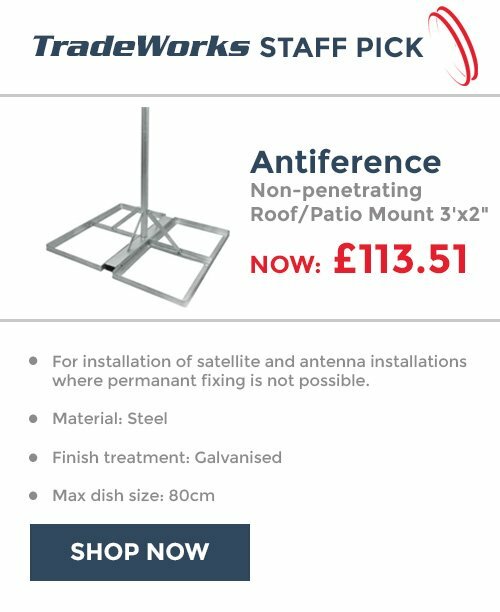 in one place and watch them on TVs throughout your home at the same time. Similar to HDMI Splitters, there are two types of HDMI Matrices, one that is installed using HDMI cable and one using network cable. Again which Matrix you decide to use will depend on the distance between devices. The diagram shows a 4 input and 4 output Matrix.